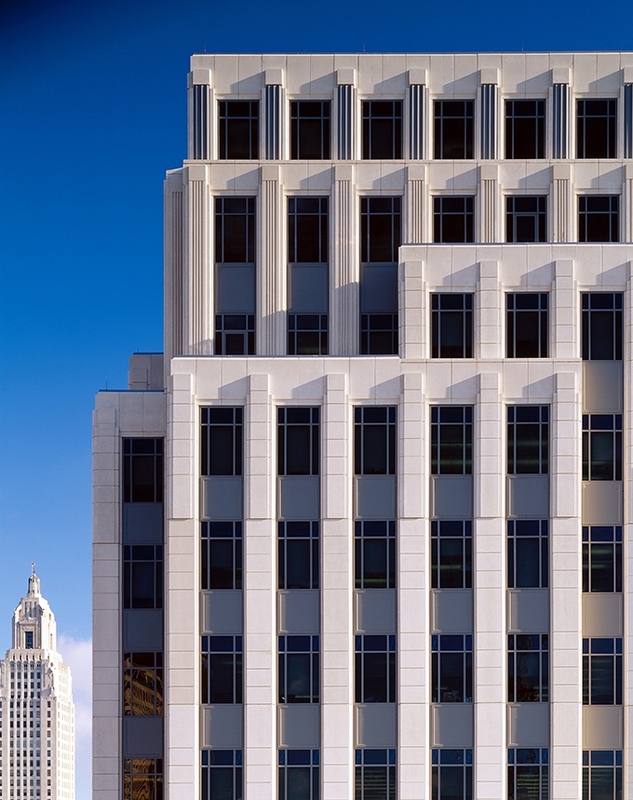 Stylistically compatible with the historic State Capitol tower in Baton Rouge, the 12-story Galvez Building anchors the southeastern corner of the Capitol Complex and is accompanied by a freestanding 10,000sf Conference Center. 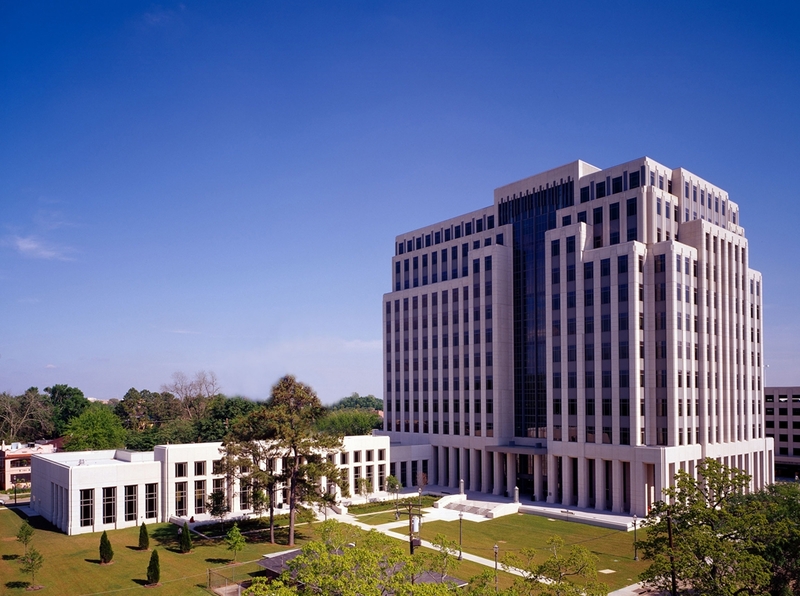 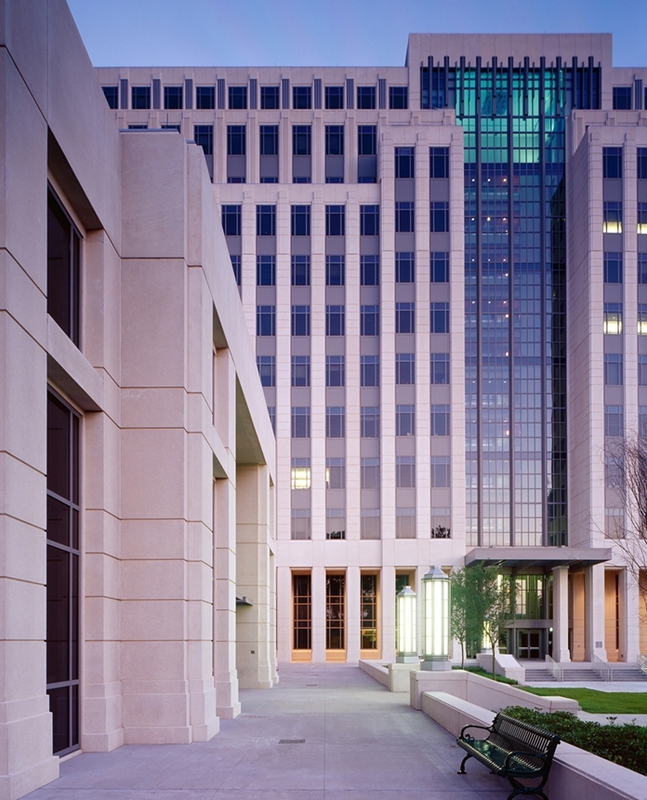 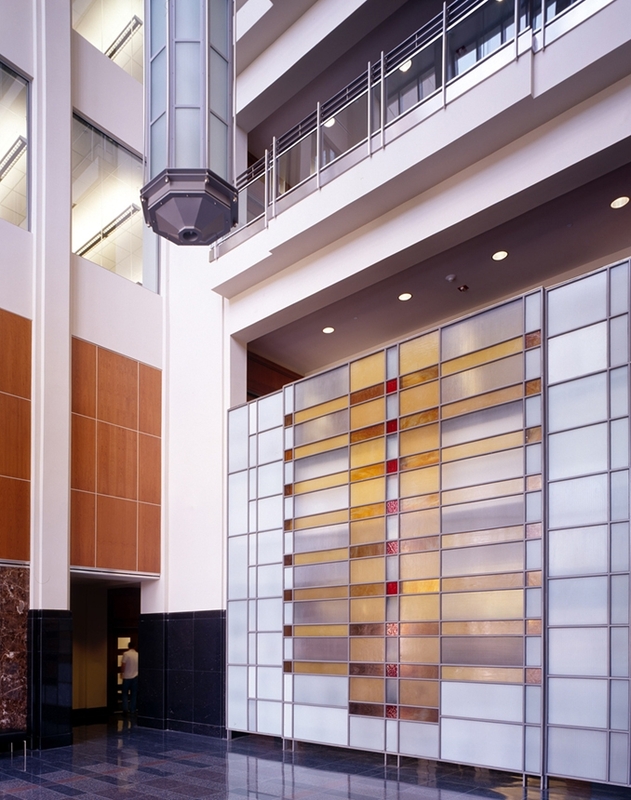 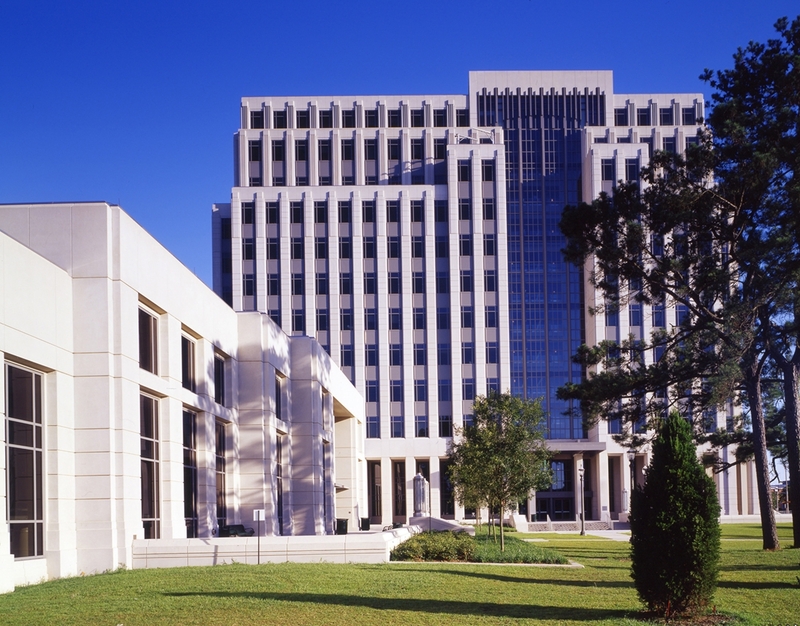 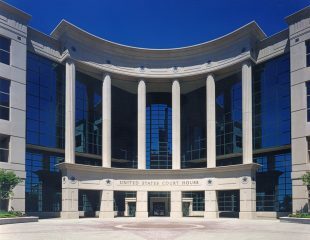 The 350,000sf public office building houses Louisiana’s departments of Environmental Quality and Economic Development. 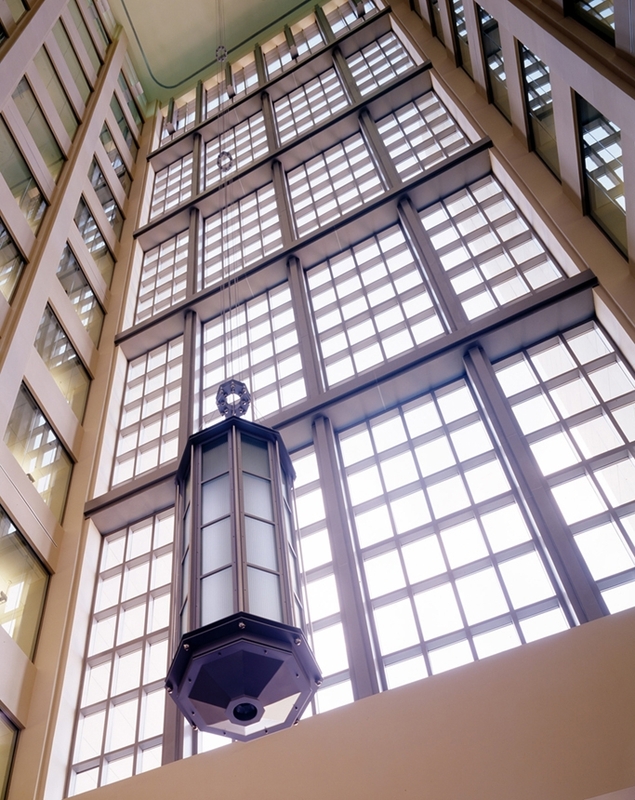 With a dramatic full height atrium and views of the Capitol from each floor, its highly efficient layout accommodates mandated office sizes and furniture modules. 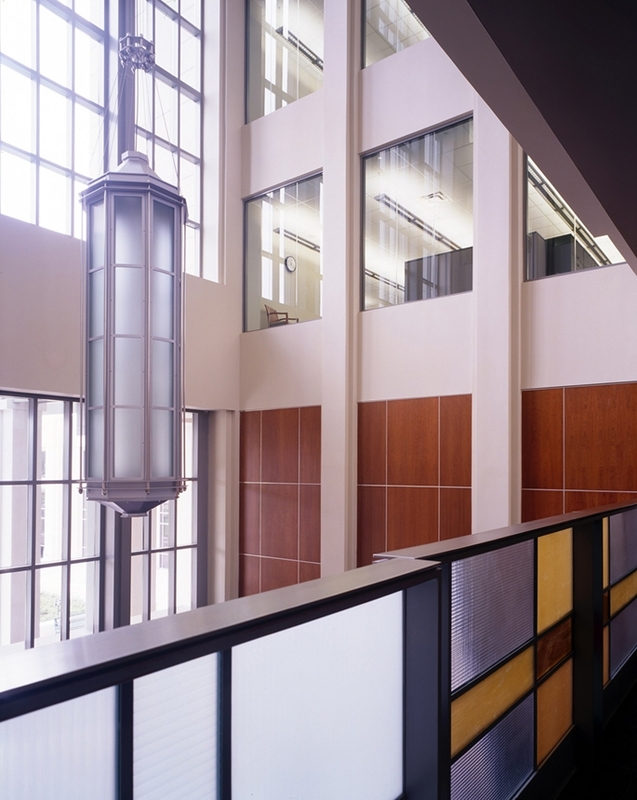 Amenities include food service, coffee bars, meeting spaces, and balconies on each floor. 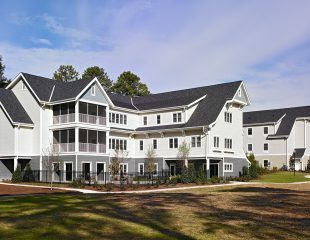 The Conference Center, designed with input from residents of the adjacent historical residential community, eases the transition from the scale of the Capitol Complex to the scale of the neighborhood and incorporates a plaza for local use. 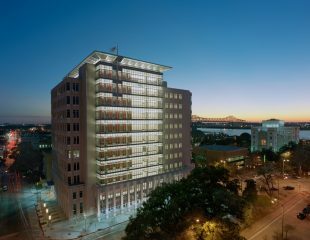 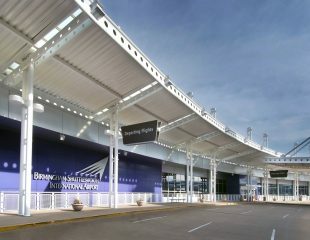 KPS Group was the design architect in association with Post Architects of Baton Rouge. 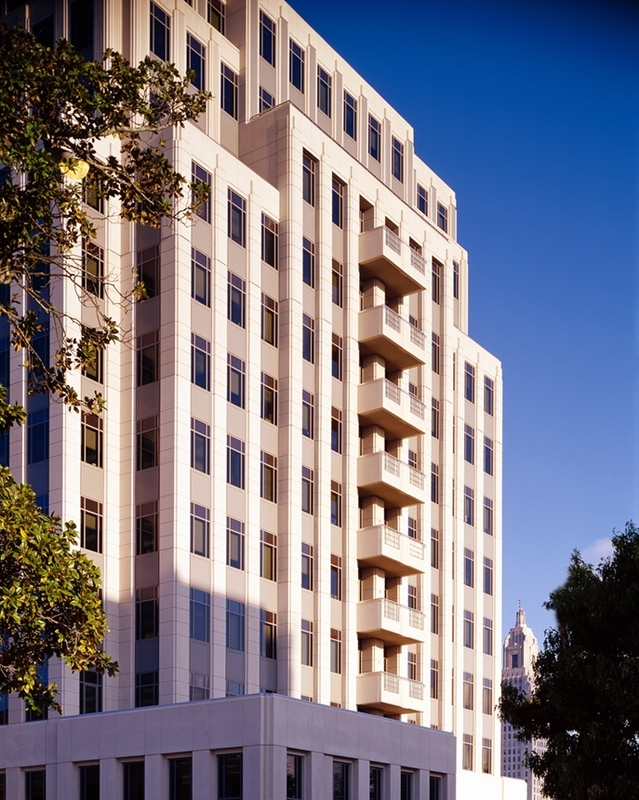 The adjacent Capitol Conference Center is shared with all agencies housed on the Capitol Mall.